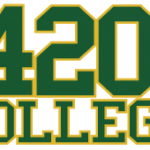 In California education for marijuana can be obtained at 420 College. Education for marijuana is vital if running a marijuana store front operation. Any collective board member who is not educated in the marijuana field might have some problems with compliance. 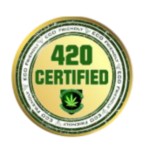 420 College is providing folks with education for marijuana everyday with educational seminar about marijuana in Los Angeles and Sacramento. Check the schedule in thee home page for more information……click here for education for marijuana.